Organizing, coordinating and controlling of TIGO distribution structure in the assigned regions. Coordination of all aspects of agents (Wakalas) and POS for TIGO Products including location, identification, selection and recruitment. 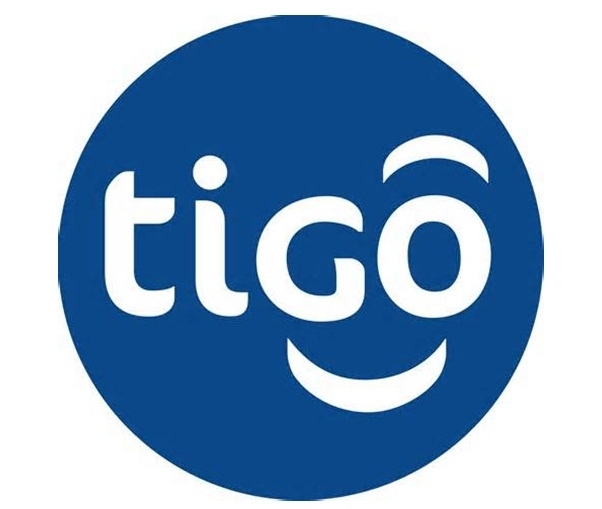 Responsible for coordination of distribution of TIGO products through the recruited agents and POS. Training, set-up and activation of agents and POS ready for work, ensuring compliance of processes and procedures are followed and the achievement of targets. Management of agents and POS KPIs (targets), relationship development and management for TIGO business and providing them with administrative support. • Agent and POS location identification, selection and recruitment in allocated region. The Regional Distribution Coordinator (RDC) will identify areas along certain pre-defined criteria and through a process of selection make his / her recommendation to the Territory Manager in order to proceed to the next step of selling the business commercially to well suited agents. Agent and POS training, setup & activation. • Agents will be trained on a bulk basis prior to activation. The RAC will be in a position to deliver training on product knowledge and KYC/AML to agents prior to launch and then on a need-to basis thereafter. The RAC will ensure that the agents receive all the tools they require for start-up (i.e. starter pack) and agents will have funded their e-money accounts in order to start. The RAC will also see to it that the agents have received all BTL material to ensure visibility and awareness at the POS level. • Management of agents and POS KPI targets. RDC will monitor Key KPI’s such as sales/purchases, transaction, revenue, float availability, cash availability, product and KYC/AML awareness, product quality and availability of BTL materials. This will be achieved through consistent monitoring and auditing of regional agent network. • Agents and POS administrative support. The RDC will ensure that all administrative issues pertaining to the agent and POS including but not limited to contract signature, training, refresher training, supply of agent logbooks, supply of promotional and BTL materials as may be required are taken care of in a timely manner. and POS are well serviced by the Super Agents and Dealers thru Wholesalers . • y extension supervise the activities of Super-Agents and Dealer sales teams in the market.Managing the distribution operative routine, policies, process and procedures. • Get updated information and continues feedback from the market.Make constant market audit and evaluations by having scheduled market visits. • A team player, able to work well with team members and influence them. • Fluent in English and Swahili.